When someone falls seriously ill, it is not just the care they receive but breakthroughs in technology that can help them survive. Vital equipment such as CT scanners and x-ray machines are used 24 hours a day, 365 days a year to help diagnose patients and to ensure they get the right treatment as quickly as possible. The radiology teams at Gloucestershire Royal Hospital and Cheltenham General are constantly battling increased demand with current scanners at full capacity which means patients can face a longer wait to be seen. So, that is why the Cheltenham and Gloucester Hospitals Charity has today launched our CT Scanner Appeal. 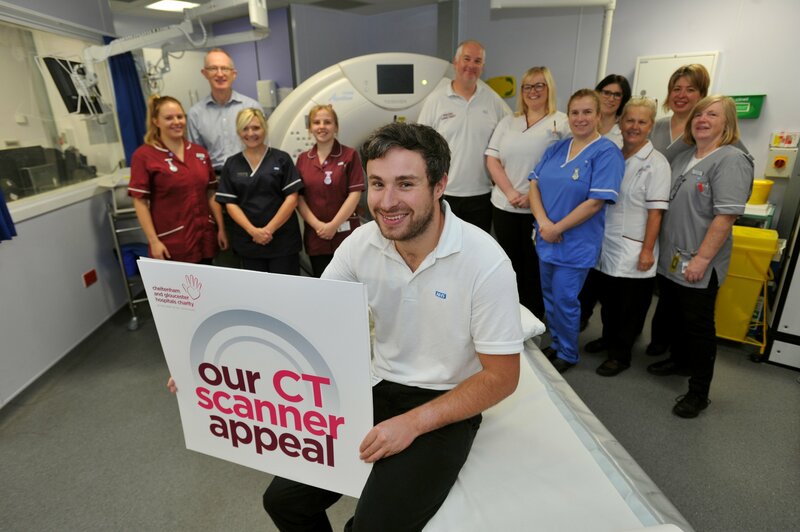 We want your help to raise a further £1.2m to help us buy three new CT scanner machines and two digital mobile x-ray machines. Annually, almost 80,000 people have a CT scan or mobile x-ray at Cheltenham General and Gloucestershire Royal Hospital, a number which increases every year. Computed tomography (CT) scanners use x-rays and a computer to help to diagnose patients quickly by taking detailed 360-degree images of what is happening inside the body. Lily Bailey, Superintendent CT Radiographer at NHS Gloucestershire Hospitals NHS Foundation Trust, said: “This scanner appeal is vitally important as it affects so many different types of patients in Gloucestershire. “It is predicted that one in two people will be affected by cancer in Gloucestershire at some point in their life and the scanners are essential to their diagnosis and treatment. "With new scanners we will be able to get faster results and better quality images"
Mobile digital x-ray machines provide immediate images which means patients can be diagnosed there and then instead of waiting for results from the traditional scan. 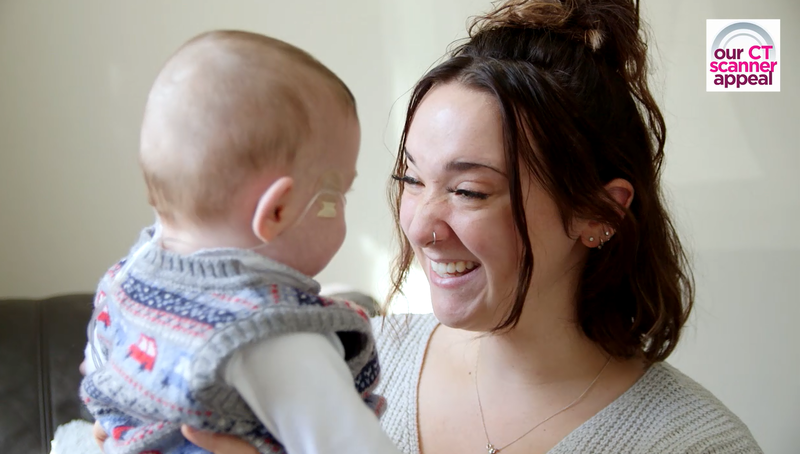 The new mobile machines will help people with urgent medical conditions and the neonatal team will be able to use them to see where to place vital treatment lines in premature babies in an instant.